If you’re thinking of leasing a car, consider leasing a Pre-Owned Mercedes-Benz. Leasing a Pre-Owned car allows you a wider variety of vehicles, and gives you benefits you simply won’t get anywhere else. Leasing a car is a great option for those who are interested in getting a new vehicle every few years, and it offers lower repair costs than purchasing a car outright. In addition, Mercedes-Benz offers additional benefits you simply won’t believe. Many Pre-Owned Mercedes-Benz vehicles on the lot can be leased out. This gives you a huge variety to choose from, letting you get exactly what you want in a vehicle. 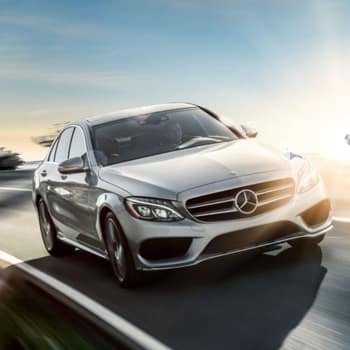 Mercedes-Benz Financial offers financing for 2018 model year cars. When you lease a Pre-Owned Mercedes-Benz, you know you’re getting a quality car. During a stringent inspection, the car must pass several criteria before making it to our lot. First, there is a general check that goes over 11 points, including mileage and history verification, any identifiable structural damage, performance testing for diagnostic codes, and more. After that, every piece of the vehicle is thoroughly inspected, from the electrical system to the engine. A road test and post-road test are also performed to ensure you get an amazing car. 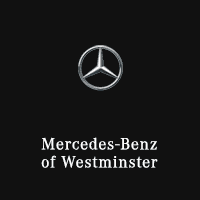 One of the huge benefits of leasing a Pre-Owned Mercedes-Benz is that you get their standard one-year Limited Warranty, as well as optional one- and two-year Extended Limited Warranties. All these include unlimited miles, so you don’t need to worry about driving too much or too far. In addition, when you buy a Pre-Owned car, any remaining original warranty on the car will cover you. This means you’ll be able to drive with peace of mind, no matter where you are going. When you lease a Mercedes-Benz Pre-Owned vehicle, it’s nice to know you have options. If you get the car home and decide it is not the one for you, you have a seven-day/500 mile (whichever comes first) Exchange Privilege. This allows you to come back to the dealership and exchange the car for a different one. You want to be thrilled with your new car, and having the freedom to exchange it if you’re not satisfied allows you the comfort to choose a vehicle. Leasing a Pre-Owned vehicle gives you freedoms that buying a new car simply can’t. When you are in the market for a new car, consider checking out a Mercedes-Benz Pre-Owned vehicle for the style, comfort, and convenience you’re looking for. 0 comment(s) so far on Did You Know You Can Lease a Pre-Owned Mercedes-Benz?